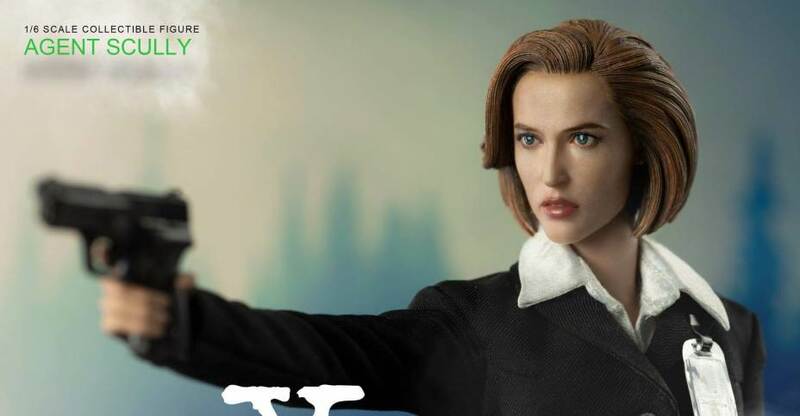 Photos and details have been posted for the upcoming X-Files – Agent Dana Scully 1/6 Scale Figure coming from ThreeZero. The upcoming figure will be the perfect compliment to their Agent Mulder 1/6 Scale Figure. The new figure will stand at 11″ tall. She includes interchangeable hands, an FBI ID, a pistol with holster, a watch, a flashlight and a cell phone. A Deluxe Edition will be available that includes all of these accesssories, as well as a trench coat. The standard version will be priced at $168, while the Deluxe Edition is priced at $180. Each figure includes free worldwide shipping. Pre-orders kick off soon. Read on for full details and all of the new images. A new preview has been posted by ThreeZero, giving us our first look at their second X-Files figure. 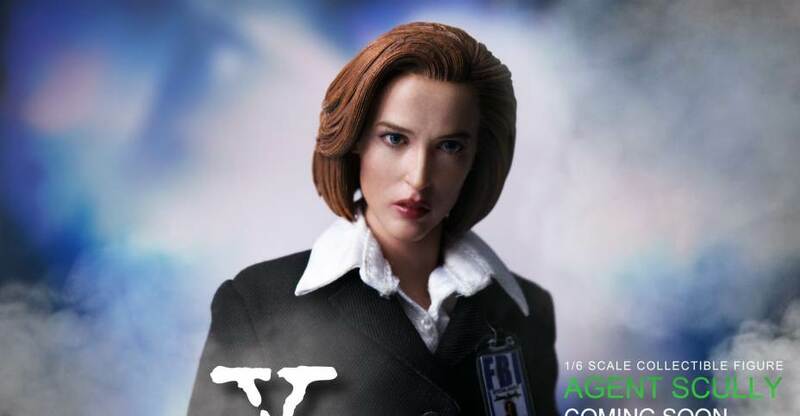 The preview photo shows off their Agent Dana Scully 1/6 Scale Figure. She joins the previously announced Agent Mulder 1/6 Scale Figure. We’re awaiting full details on the figure. We’ll update as more photos and info is released. For now, check out the photo by clicking the banner image above. No real details or images are available at this time, but the next X-Files figure has been announced by ThreeZero. They will be producing a 1/6 scale figure based on Agent Dana Scully. After the reveal of Agent Mulder, this is not a huge surprise, but it’s good to know Mulder wasn’t a one and done release. We will update with news and photos as they become available. Read on for photos and more details. 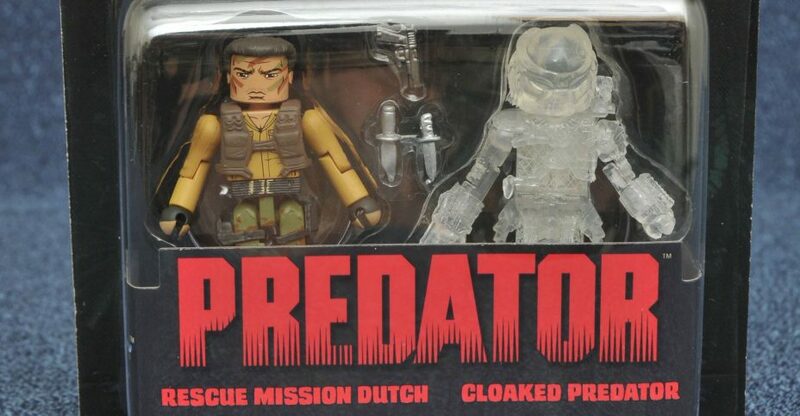 Diamond Select Toys has posted their new releases for this week. These items are available starting today at comic and specialty shops nationwide. These include new collectibles for Marvel, Predator, X-Files and Nightmare Before Christmas. Check out photos and much more info by reading on. Muppets Select Action Figures Series 1 Asst. You can find photos and much more info by reading on. The X-Files are returning to television tonight after the game for a 6 episode mini-series, letting us peek in on Mulder and Scully years later to see what’s been going on. To celebrate, let’s take a look at the recently released Titans Vinyl Figures from Titan Merchandise. 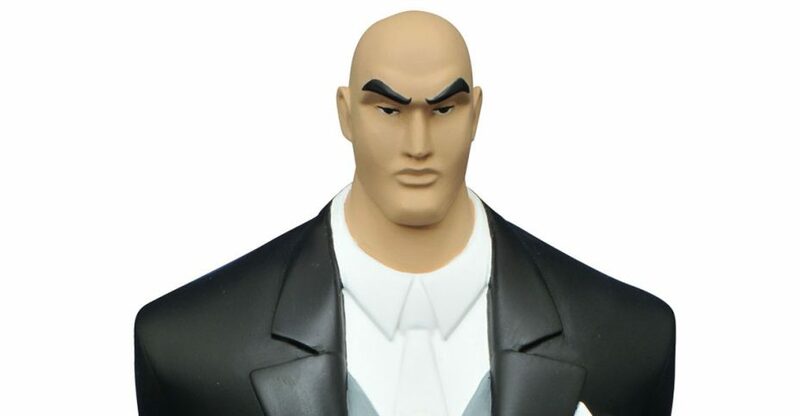 The Titan Vinyls line is a series of higher end blind box figures from various entertainment properties featuring oversized heads which move along with the arms, stubby bodies and accessories. They have Doctor Who, Sherlock, Aliens, Ghostbusters, X-Files and a ton more. Singularly they’re perfect filler for your desk or themed shelves and when you grab entire “collections” (waves), they can stand on their own. Each collection comes in a case box with varying ratios. About half get 2 per 20 case box. The other almost-half get 1 per 20 case box. And to round off the chase, there are 4 figures which are only 1 per 40, aka, 1 every other case. In each case box, you’ll get at least 2 of the 1/40 pieces. To grab the whole collection, you’ll have to push your luck buying singles, grab 2 cases and pray they’re different & sell off the rest, or hit the secondary market. After the break, let’s take a look at the X-Files “The Truth is Out There” Collection with over 70 HD pics courtesy of site sponsor Entertainment Earth! Related Entertainment Earth Links: All Titan Vinyls, All X-Files Items, Titan Vinyls X-Files Case. Marvel Minimates Series 66 Captain America Civil War Movie Asst. After the jump, you can find more info and images. Read on for images and more info on each release.